Physics is a huge, complex field. It also happens to be one of the most fascinating, dealing with everything from black holes and wormholes to quantum teleportation and gravitational waves. But unless you have an innate knowledge of the field, it's pretty hard to figure out how all these concepts actually fit together - and how they tie in with the stuff like the physics of inertia and circuits that we learnt in high school. After all, everyone is constantly trying to prove Einstein wrong, and Stephen Hawking has famously struggled to come up with a 'theory of everything', so it's easy to get confused about how things do actually fit together in physics (if at all). To straighten that out once and for all, YouTuber Dominic Walliman has created a map that shows how the many branches of physics link together, from the earliest days of classical physics and Isaac Newton, all the way through to Einstein's relativity and quantum physics (with a little bit of philosophy thrown in there for good measure). 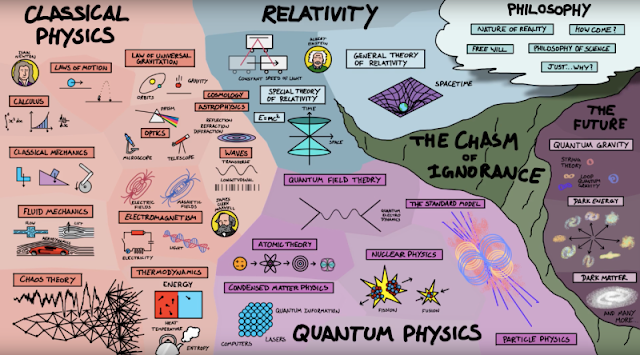 If that still just makes you feel a little nauseous, don't worry, because Walliman has also created an amazing animation that takes you through this map step by step, and summarises the history of physics, in just 8 delightful minutes. 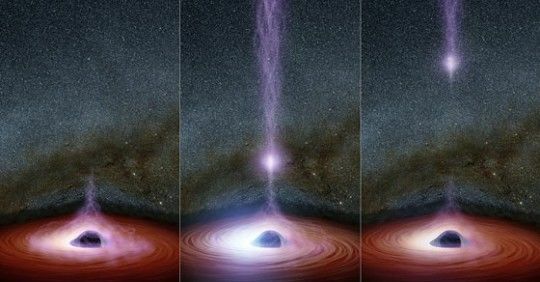 It takes you all the way from Newton's falling apple to today's scientists trying to peer inside black holes and find a theory to unify gravity with quantum mechanics. The video shows that there's a gaping "chasm of ignorance" that physicists need to fill in before we can truly understand how the Universe works. This includes things like dark matter and energy, which work in theory, but so far have never been directly observed or explained. The bottom line in all of this is that, the more we learn, the more we realise how much we have left to discover, and that's one of the things we love the most about science. 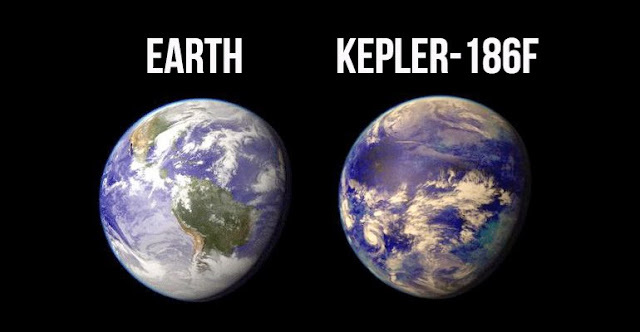 So, for anyone who's ever hurt their brain by trying to think about what the Universe is expanding into, or what exactly space-time is made of, this is for you. Because when the history of physics is broken down into a palatable 8 minutes, it suddenly doesn't seem so scary after all.